The album cover was an important part of each album release. 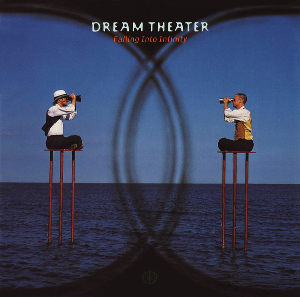 A lot of the times we purchased albums based on how the cover looked. Iron Maiden immediately comes to mind. Most of the times people are unaware who the artists are that create these iconic images. 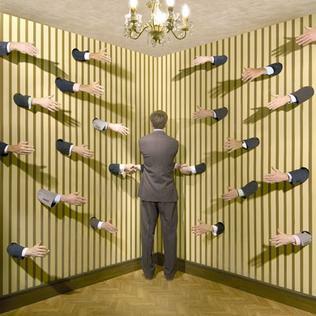 In this case, Storm Thorgerson is a name that people either know or don’t know. I guarantee if you mention to anyone the name Storm Thorgerson they would look at you like you are speaking a different language. However if you mentioned Pink Floyd – The Dark Side Of The Moon, then you get a reaction. 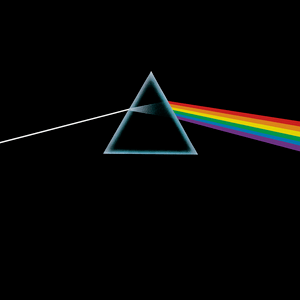 You can say that he is best known for creating the prism-spreading color spectrum on the front of Pink Floyd‘s ‘The Dark Side of the Moon’ album. (All images are sourced from Wikipedia, so that I can showcase my favourite album covers by Storm). 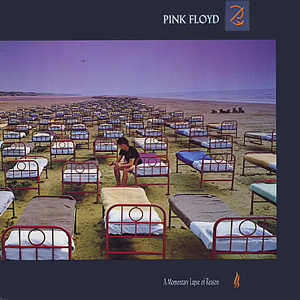 Pink Floyd – A Momentary Lapse Of Reason was the first Pink Floyd album I purchased in the late eighties. From this album I started to go back and explore the others. Storm passed away, on Thursday 18th April after a long illness with cancer and the after effects of a stroke in 2003. He was in his 69 years old. 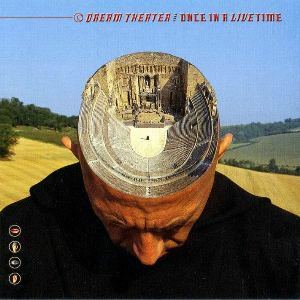 If you have Dream Theater’s – A Change of Season EP, Falling Into Infinity album or Once In A Livetime album, then the cover art was all designed by Storm. 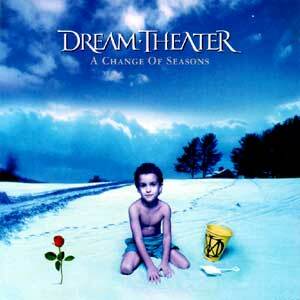 Dream Theater is one of my favourite bands at the moment. Megadeth’s – Rude Awakening DVD cover, was designed by Storm. This cover is a dead set classic. Europe – Secret Society – again very creative, the secret society is faceless people pulling you in all directions. 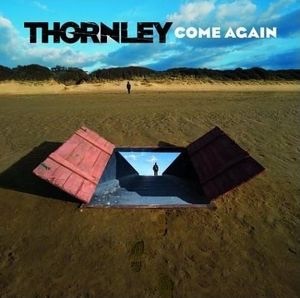 Thornley – Come Again – this is one of his best covers, the trap door exit into another world or an alternate reality. Peter Gabriel – I love the ghostly face in the car with the raindrops. The light and dark shades capture the moment. 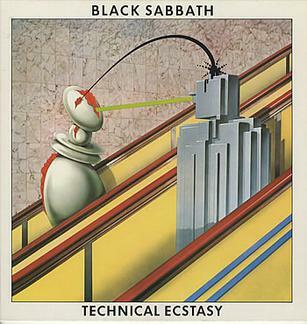 Black Sabbath – Technical Ecstasy – this one was a rare one from Storm, as most of his album covers involved photographs and manipulation of photographs. This one is more or less a drawing. 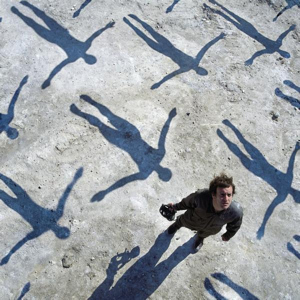 Muse – Absolution – the shadows of the people falling down from the sky, while the person looks up. Brilliant. 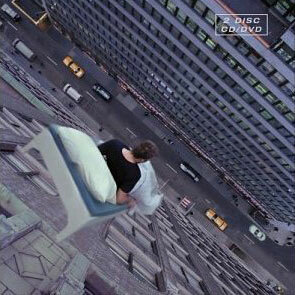 Or are the people finding absolution and are being taken up the sky. Again it makes you think. 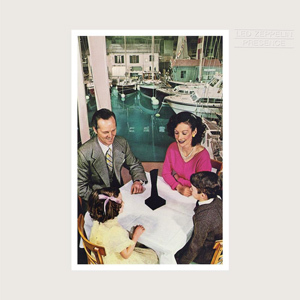 Led Zeppelin – Presence – I always took this photo as showing a side of the wealthy/powerful and the black presence in the middle of the table. I am sure others have a different take on it. It has been known the Jimmy Page dabbled in black magic, and could this be the presence that the album cover refers too. It makes you think. 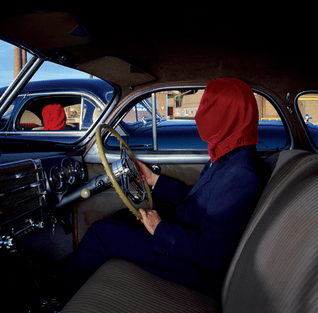 The Mars Volta – Frances The Mute – we are all faceless people bypassing each other, just to get ahead. 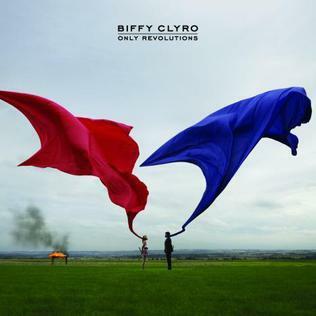 Biffy Clyro – Only Revolutions – i love the contrast of the Red and the Blue. Very war like. There are a lot of other covers out there, so delve deep and remember the man who is iconic to pop culture. He worked with the best and he is the best. Rest in Peace and thanks for the memories.